Join us for special one-on-one time with your son or daughter! When you register, you’ll get a book to take home and read together. 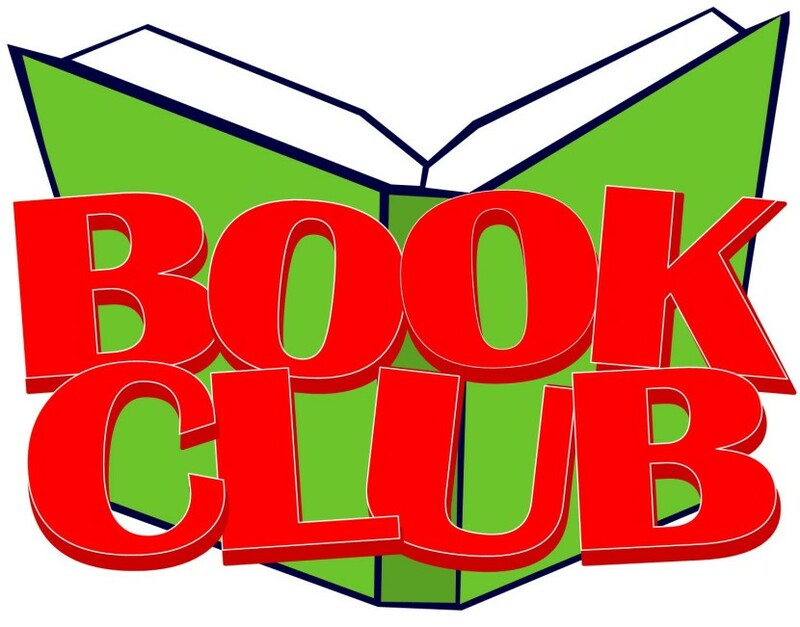 Then we’ll meet to talk briefly about the book, enjoy some fun activities, and share a snack. * The Supereaders Club will meet one Thursday evening each month. For kids in kindergarten & first grade with a parent. Please register in person to pick up your copy of the book in Youth Services. No phone registrations. *Register in-person only one month prior to event. *Please let us know if we should be aware of any food allergies.